OSIRIS-REx arrived at Bennu on Dec. 3, ending a journey from Earth that lasted more than two years and spanned 1.2 billion miles (2 billion kilometers). Since then, the robotic spacecraft has surveyed the 1,600-foot-wide (492-meter) asteroid through a series of flybys as close as 4.4 miles (7 kilometers) over Bennu’s north pole, south pole and equator to measure the asteroid’s gravitational tug on OSIRIS-REx, which helped scientists determine the object’s mass. The mass estimate helped navigators refine the parameters of OSIRIS-REx’s maneuver to enter orbit around Bennu. The craft’s thrusters ignited for 8 seconds at 2:43:55 p.m. EST (1943:55 GMT) Monday to slightly adjust OSIRIS-REx’s velocity, nudging it just enough for Bennu’s tenuous gravity to capture the probe into orbit. Orbit insertion burn design has been finalized: @OSIRISREx will fire its thrusters to enter orbit about Bennu at 19:43:55 UTC (14:43:55 EST) tomorrow, December 31st! The engines will burn for 8 seconds. Launched in September 2016, NASA’s $1 billion Origins, Spectral Interpretation, Resource Identification, Security, Regolith Explorer was built to travel to Bennu and collect samples for return to Earth. Bennu is in an orbit around the sun that crosses Earth’s orbit, making it a potentially hazardous asteroid that could eventually pose an impact threat with our planet. Besides revealing Bennu with high-resolution images, OSIRIS-REx has already made discoveries at the asteroid. 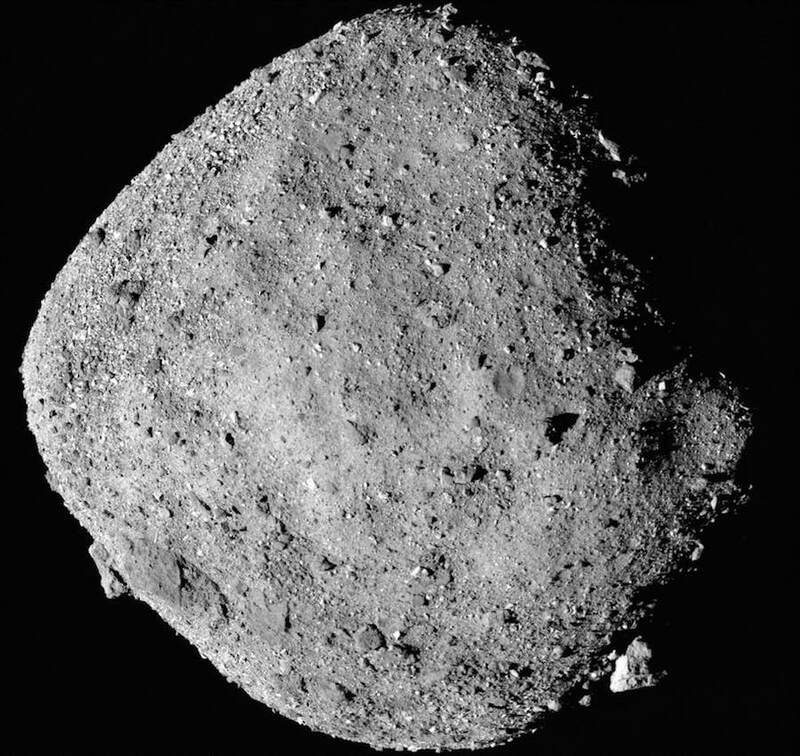 The first high-resolution images of Bennu taken by OSIRIS-REx revealed a miniature world containing a few relatively smooth regions without many large rocks, interspersed with boulder-filled regions that might be treacherous for the spacecraft’s sample collection touch-and-go maneuver. Due to the asteroid’s weak gravity, OSIRIS-REx was predicted to move around Bennu at a speed of just one-tenth of a mile per hour, or about 5 centimeters per second, once in orbit. The spacecraft’s first orbital phase will last until mid-February, when OSIRIS-REx will again make a series of flybys of Bennu. During the mission’s first orbital phase, OSIRIS-REx is orbiting the asteroid at a range of 0.9 miles (1.4 km) to 1.24 miles (2.0 km) from the center of Bennu, setting another record for the closest distance any spacecraft has orbited to a planetary body. Orbital speeds are determined by the gravitational pull of the parent planet or star. For comparison, objects in low Earth orbit have to travel at around 17,500 mph (7.8 kilometers per second) to avoid falling back into the atmosphere. “It’s Bennu’s size and small mass that make the navigation challenges on this mission unprecedented, really,” said Michael Moreau, OSIRIS-REx flight dynamics system manager at NASA’s Goddard Space Flight Center, in a conference call with reporters in August. 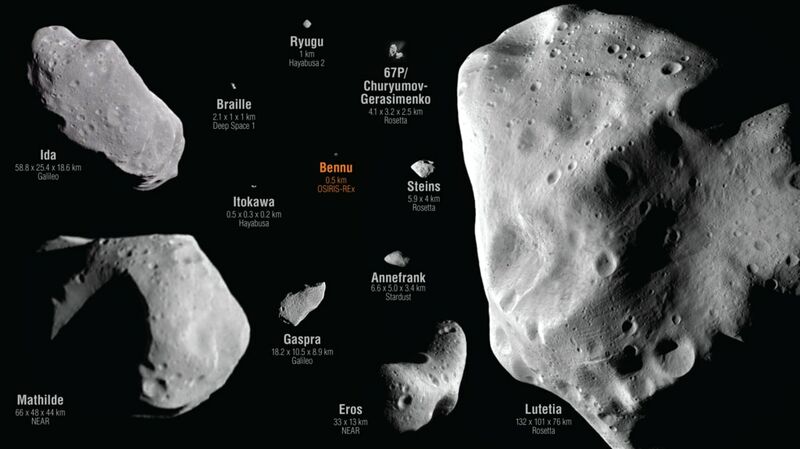 Comet 67P/Churyumov-Gerasimenko, which was orbited by the European Space Agency’s Rosetta spacecraft from 2014 through 2016, is between five and 10 times larger than Bennu, depending on how you measure. Asteroid Ryugu, where Japan’s Hayabusa 2 spacecraft is currently exploring, is nearly twice the size of Bennu, and Hayabusa 2 will not enter orbit around it. “Entering orbit around Bennu is an amazing accomplishment that our team has been planning for years,” Lauretta said. 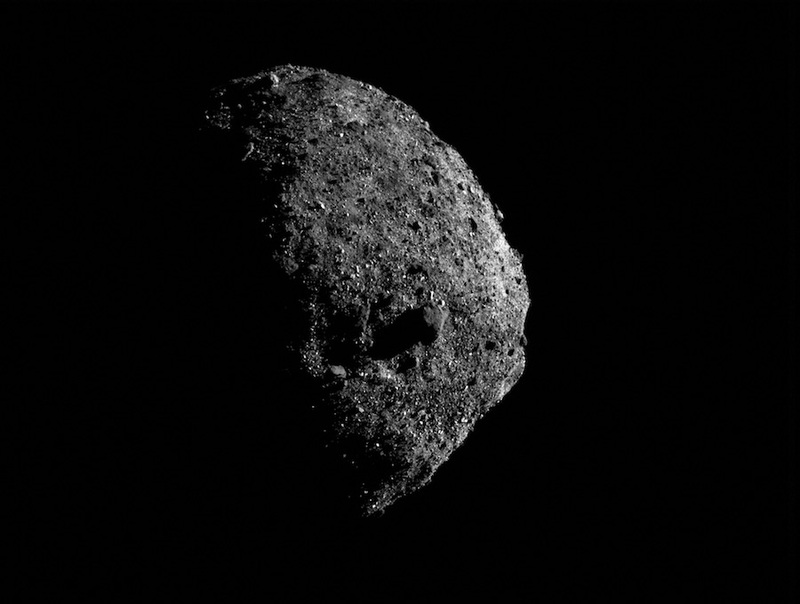 OSIRIS-REx will orbit and explore Bennu for more than a year, allowing scientists and mission planners to examine the asteroid and determine a safe location for the craft’s touch-and-go descent in July 2020 to snag samples from the asteroid. The spacecraft will depart Bennu and head back to Earth, releasing its sample carrier for re-entry and landing in Utah in September 2023. Scientists will take the samples to an ultra-clean facility at NASA’s Johnson Space Center in Houston for detailed analysis.